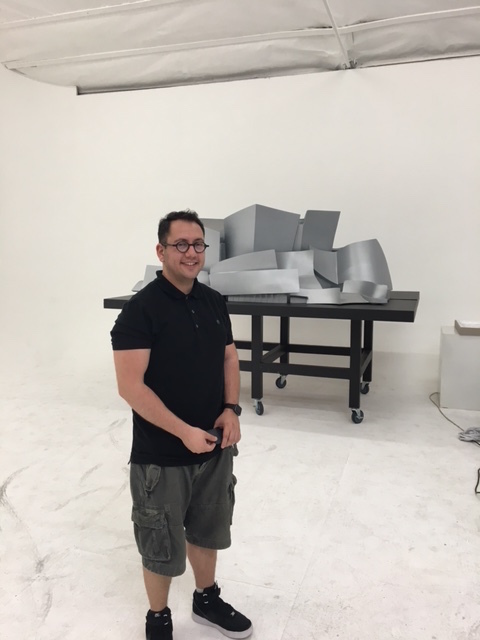 We were thrilled to be invited to the Los Angeles studio of cutting edge media & data artist Refik Anadol. 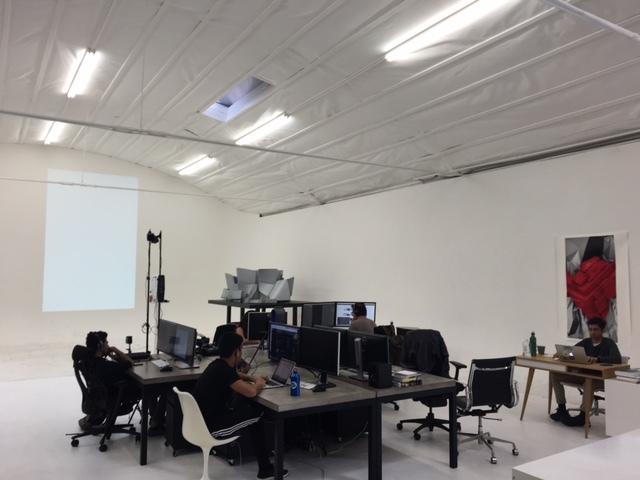 Located in the Silver Lake area on the east side of LA, the studio is accessed from a small side door. Step inside and you’re immediately enveloped by a sleek white space with 20ft ceilings, desks dotted with enormous computer screens, a brand new projector and great Mid-century modern furniture. Of course it’s hard to miss the perfect, small scale model of Frank Gehry’s Disney Music Hall, one LA’s (if not the world’s) most iconic buildings. 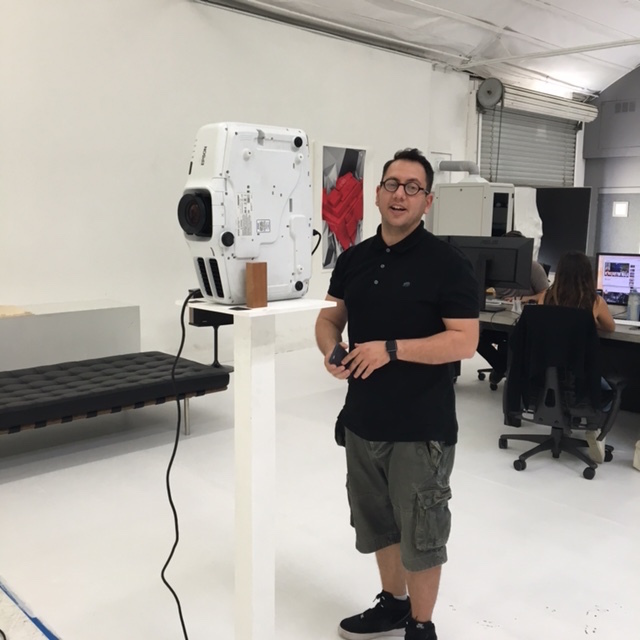 Refik used the model to create one of his very first projects in LA. If you’ve been to San Francisco recently, you would not have been able to miss the skyline altering Salesforce Tower whose lobby is defined by a 3-story tall, 2,500-square-foot digital canvas featuring a custom data art creation by Anadol. Together with his collaborator Peggy Weil, Anadol created a large scale data piece for LA’s first public art biennial, Current: LA Water. To learn more about Refik’s unique artwork check out this feature story, KCET: Big (Beautiful) Data: The Media Architecture of Refik Anadol. Refik is a media artist and director born in Istanbul, Turkey. He currently lives and works in Los Angeles, California. He is a lecturer in UCLA’s Department of Design Media Arts. He works in the fields of site-specific public art with parametric data sculpture approach and live audio/visual performance with immersive installation approach. 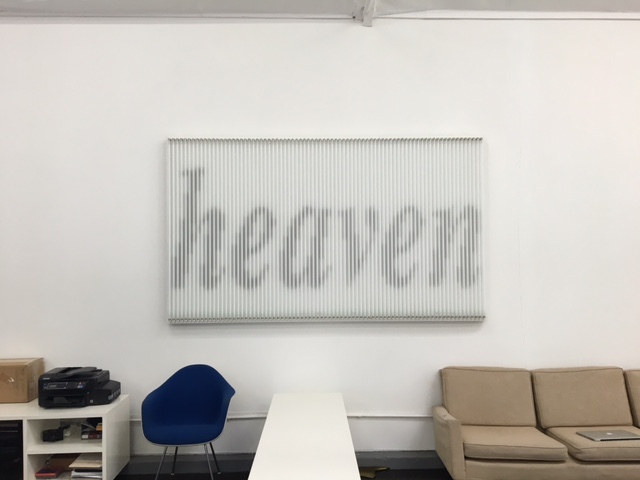 Particularly his works explore the space among digital and physical entities by creating a hybrid relationship between architecture and media arts. Learn more about Refik.